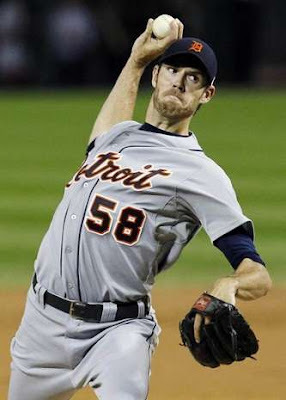 Doug Fister threw 7 innings, allowed 2 hits, 2 runs, 2 walks and notched 6 Ks. Austin Jackson and Miguel Cabrera hit homers. The Tigers beat the White Sox 5-3. The Red Sox have a chance to bring a tiny ray of sunshine into their season by playing the spoiler and laying the beatdown on the Yankees. They got off to a good start by defeating New York 4-3 with a game-winning single in the bottom of the 9th coutesy of Jacoby Ellsbury. Ellsbury went 4-for-5 with 2 RBIs on his 29th birthday. Dustin Pedroia hit a dinger. The loss left the Yankees and Orioles tied for first in the AL East. 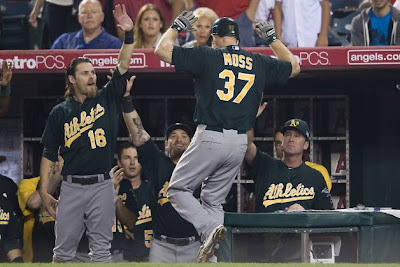 The Oakland A's beat the LA Angels 6-5 for their 5th straight win. 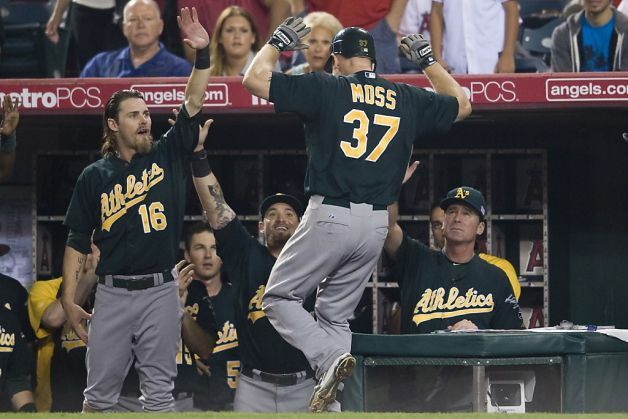 Brandon Moss and Yoenis Cespedes homered and Coco Crisp hit a sort-of-inside-the-parker when he made it all the way around the bases after Torii Hunter misplayed his triple off the base of the wall - Hunter was charged with an error. Brandon McCarthy was released from the hospital on Tuesday. Dr. Peter Weber, the neurologist who performed the surgery at California Pacific Medical Center in San Francisco, and team physician Dr. Allan Pont agreed "McCarthy had made an excellent recovery and could be safely released from the hospital."